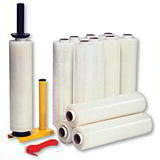 This blown stretch film mini roll starter kit comprises of ten rolls of 100mm x 150m polythene film, plus a handy dispenser and a film cutter - all for a very special low price. 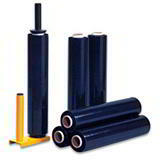 Replacement packs of 36 rolls of stretch film are also available. 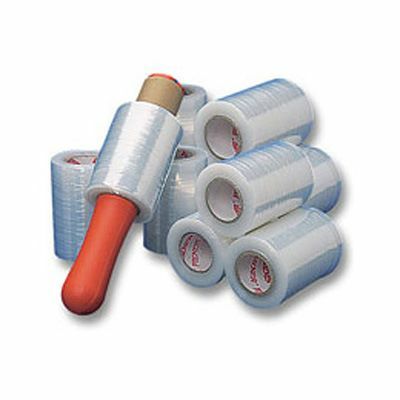 The kit provides a quick, low cost alternative to adhesive tape or strapping. 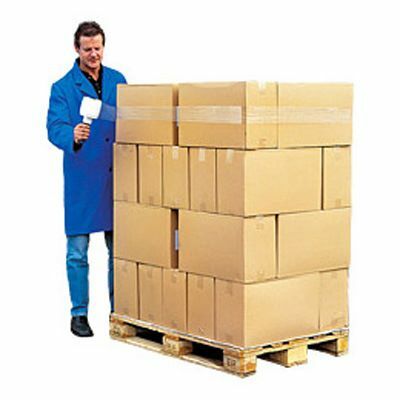 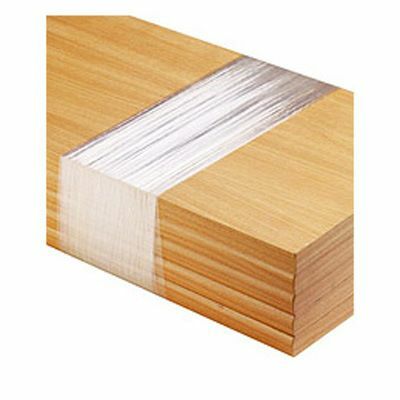 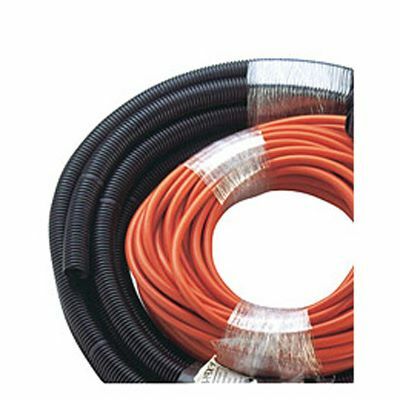 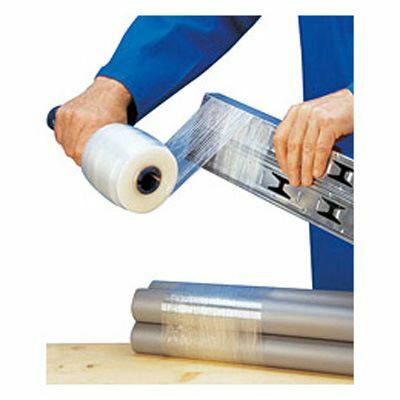 The 100mm wide, 15 micron polyethylene stretch film rolls are easy to handle and ideal for bundling and protecting small packages. 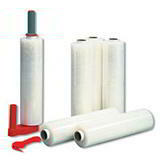 This top value wrapping solution is available from stock today for immediate dispatch.